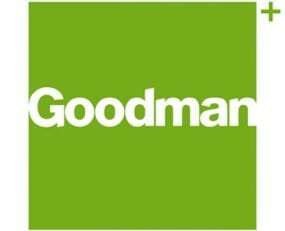 Goodman Group has officially opened the Goodman Chongquing Airport Logistics Park in Sichuan Province, Southern China, which now comprises over 250,000 sq m of space. The logistics park is leased to Deppon Logistics, SF Express, Best Logistics, Yunda Express, YTO Express, Röchling, Grundfos, Nikkon, Feiliks, B-link, Jiashi Logistics and SC Supply Chain. The new precinct has attracted new customers, including Deppon Logistics, a customer-focused logistics company that has expanded to lease 45,600 sq m, and Röchling, a one of the leading engineering plastics processors that has leased 14,600 sq m.